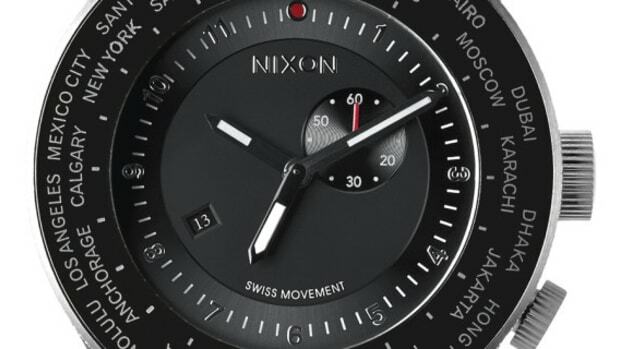 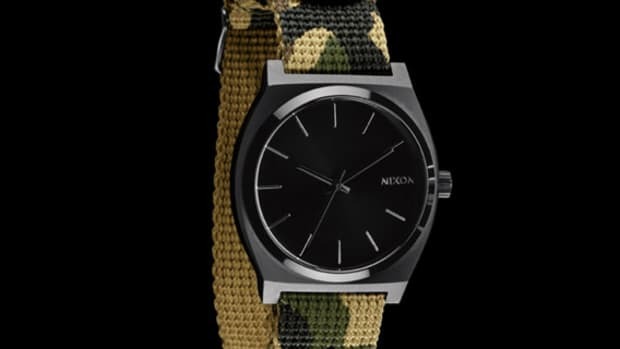 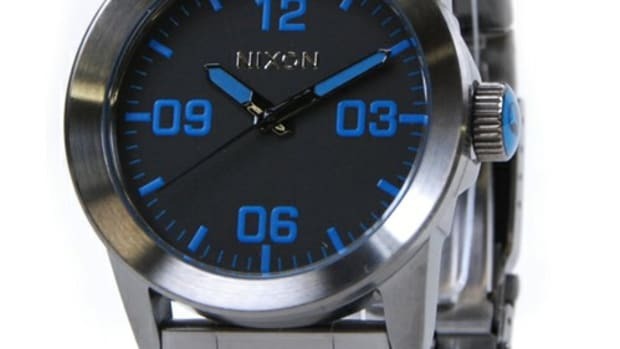 Camo may have been invented for concealment, but Nixon shows that the pattern can be just effective in making things stand out. 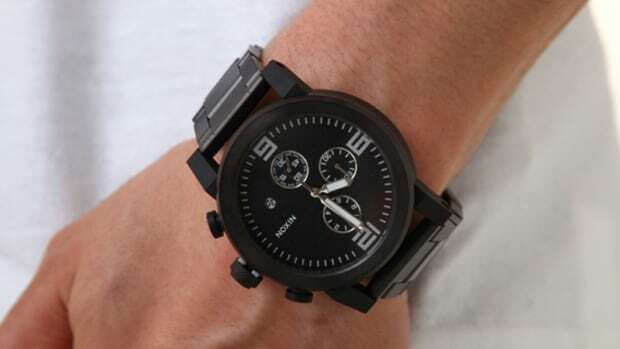 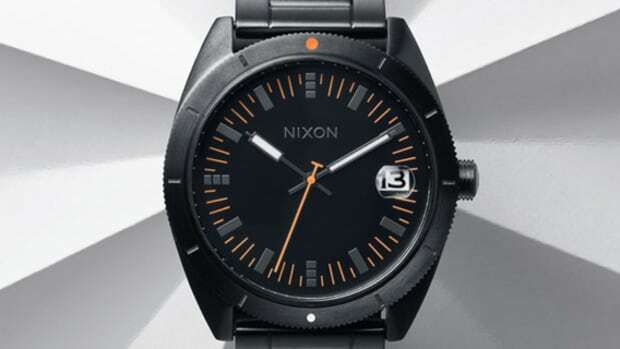 A prime example is the brand&apos;s Unit SS in a striking matte black/camo design that nicely complements the watch&apos;s rugged build. 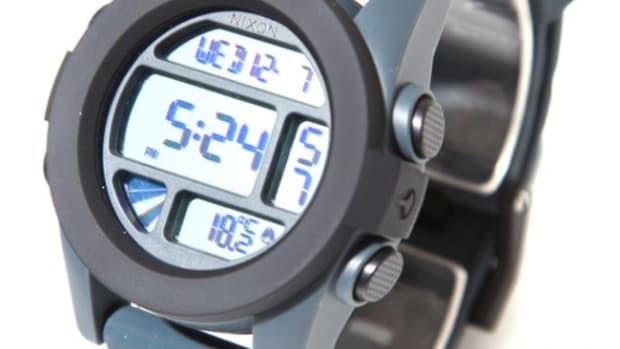 The 44.5mm case is crafted from custom sold stainless steel, fitted with a digital module with positive or negative display. 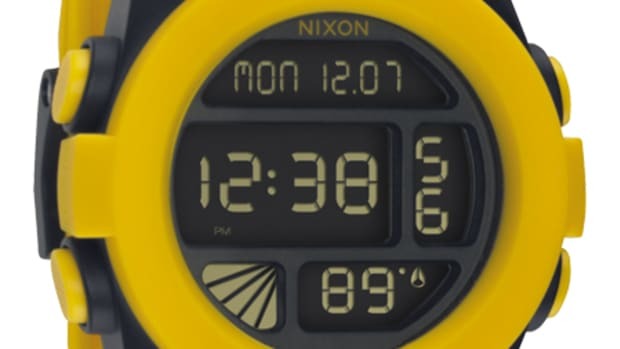 Features include 12 or 24 hour view, calendar, temperature gauge, dual time, countdown timer, chronograph, alarm, and light functions. 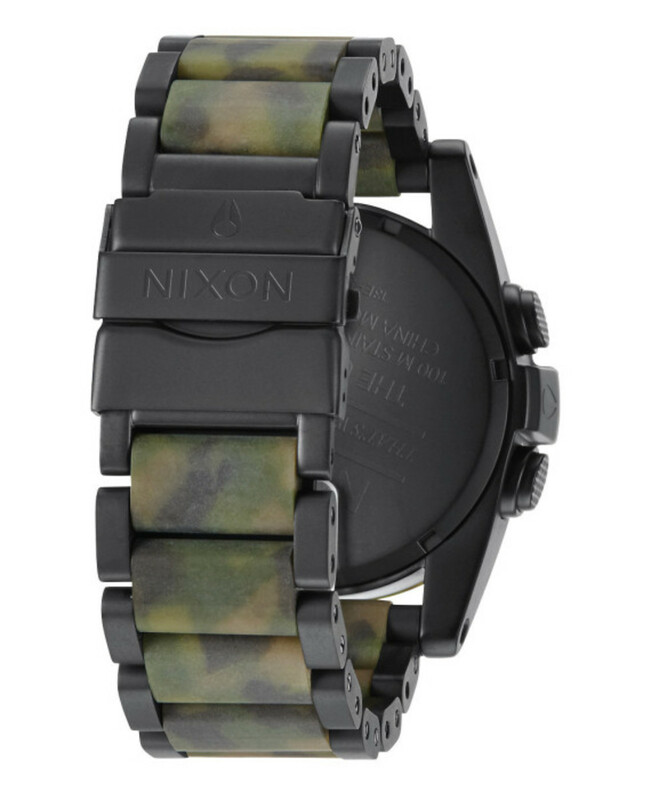 A 24mm solid custom stainless steel three-link bracelet with solid stainless steel double locking clasp rounds out the details. 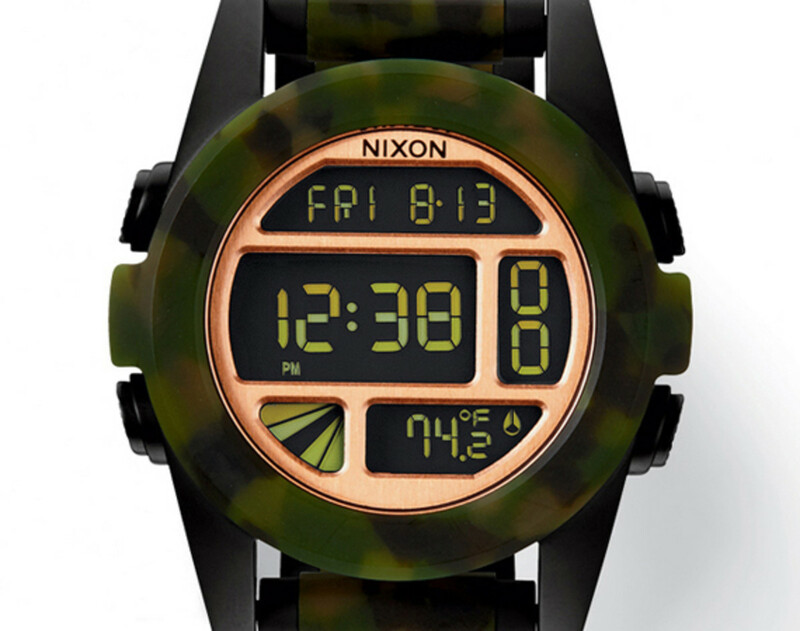 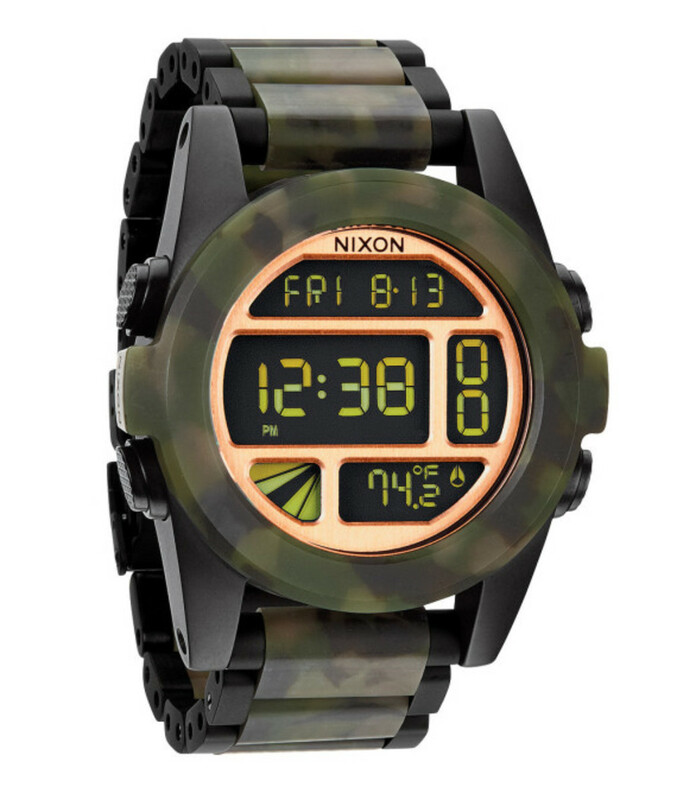 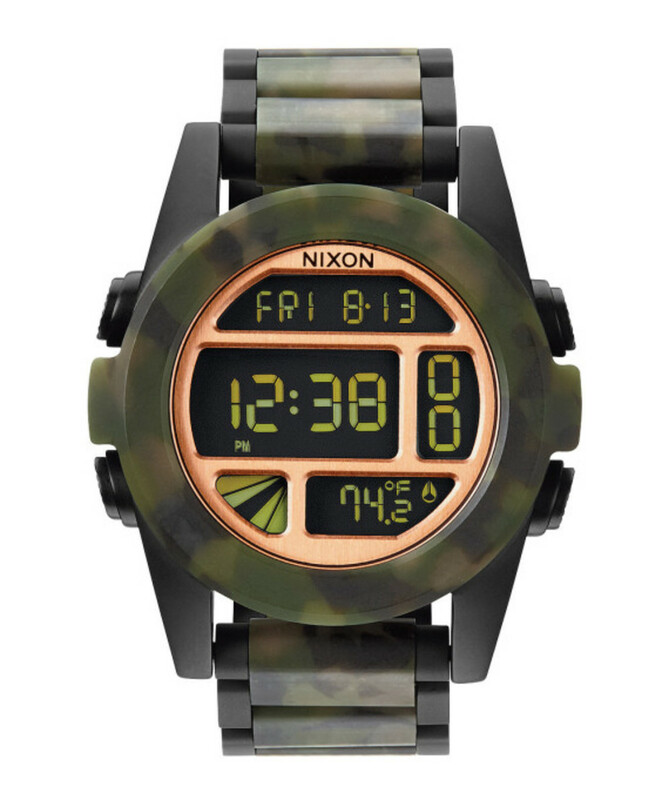 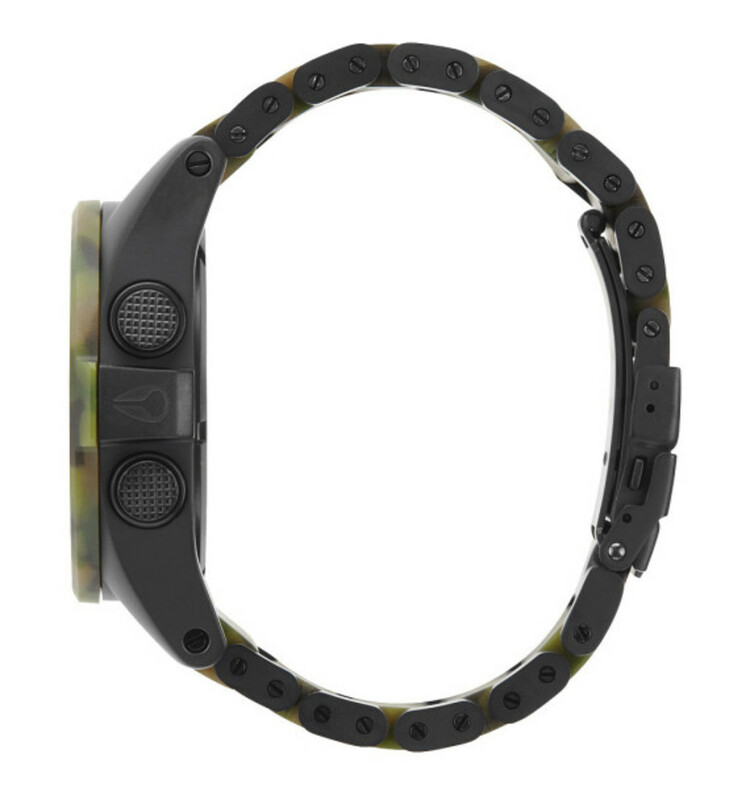 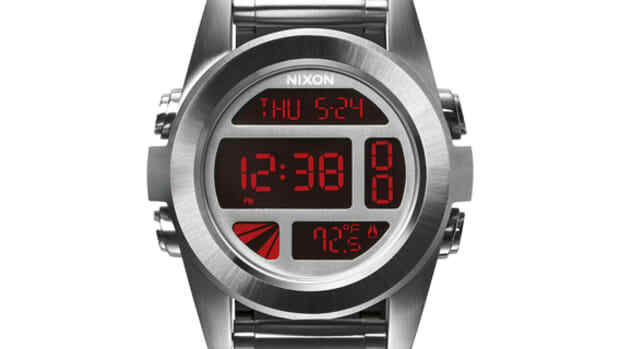 The Unit SS in matte black/camo is available now at Nixon&apos;s online store.